Elle Field’s fab and quirky debut novel Kept, published last April, made it to #1 in the Amazon.com Best Sellers (free) chart this week, as well as #1 in the Literature & Fiction, Women's Fiction, Romance and Humorous Fiction categories . It also reached #5 in the Canadian Best Sellerschart and #13 in Australia. 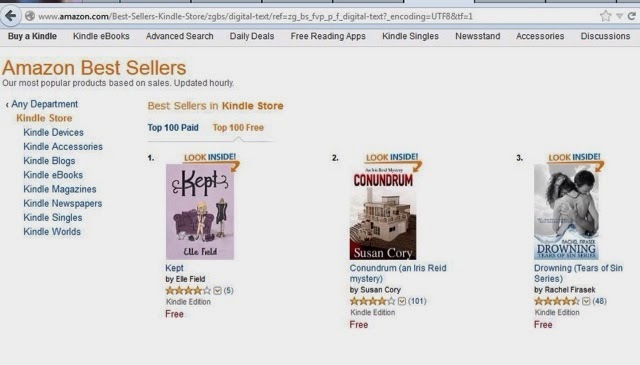 This was the last time Kept will ever be free on Amazon but, to celebrate the huge demand, Kept will now be available for the next five days at the bargain price of 99p/99 centsfor all those who didn’t get their free download. With an average rating of 4.5/5 on Amazon.co.uk, you need to read this book! Kept’s sequel - Lost - will be out in summer 2014, but if you fancy reading another fabulous novel by Elle Field before then, Geli Voyante’s Hot or Not is available worldwide onAmazon in Kindle and paperback formats. "Quirky, original chick lit with brilliant characters and a fab heroine. I really enjoyed the author's writing style and loved that the story didn't end up going where I was expecting... Highly recommend this and looking forward to reading more from Ms Field. " 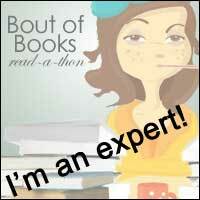 "Kept is a brilliant debut novel from Elle Field... 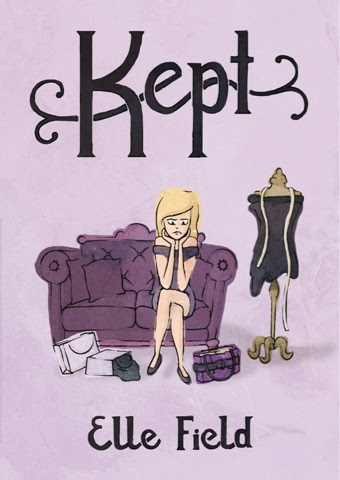 Kept will appeal to readers of chick-lit and I felt that it had a similar feel to some of Marian Keyes' early books. I think that Elle Field is one to watch out for and I would definitely read her next book." 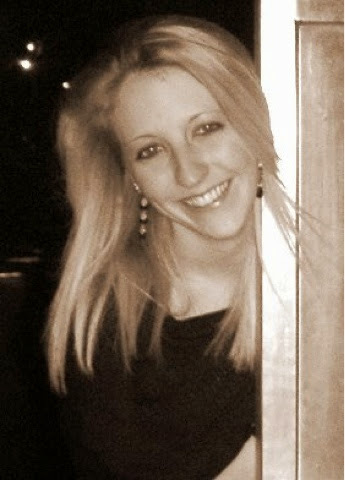 Elle Field is a twenty-something chick lit author who lives in London. She enjoys exploring and photographing Blighty's capital, seeing far too many musicals, and eating her way around London's culinary delights.